Lexi woke up in a field, her suitcase filled with her only possessions next to her because she had no other place left to go. Her father died, leaving her with nothing. She had cheated on her friend, with her friend’s boyfriend. Her mom had left her when she was little, possibly to join the circus. She was currently homeless. After spending the night on a field because of losing her home, she discovered a circus has set up there. 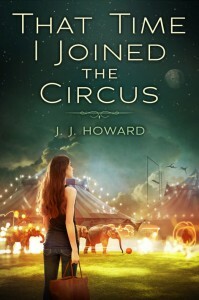 Soon, with plans of finding her mother, Lexi joined the circus as a crew member. 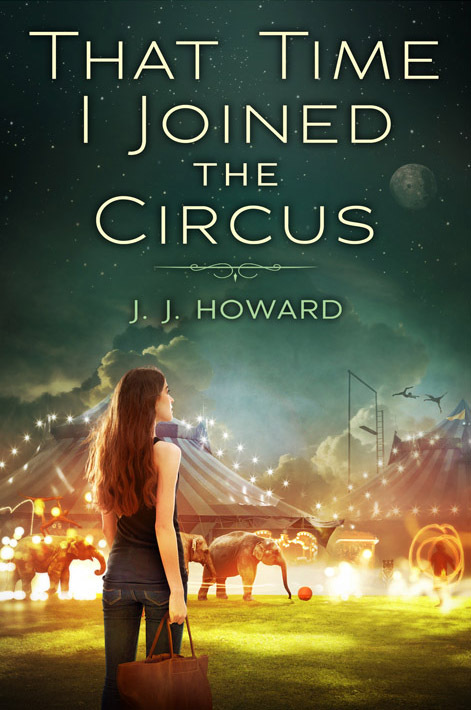 In this story, J.J. Howard tells the story of a girl who is trying to find meaning in her life while searching for her mother. Throughout the story, Lexi helps many people to discover who they really are and what they really want in their future, including herself. This book was definitely one of my favorites, because it is an amazing story about finding love, friendship and hope. I found it very hard to stop reading it. I ended up finishing it in a day, because I was so hooked. 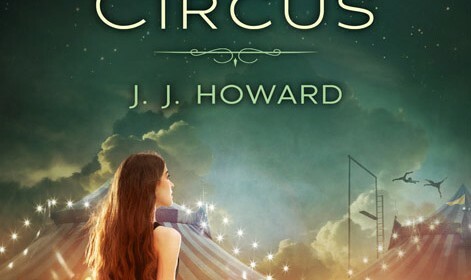 Something that makes parts of the book more clear, is that the author, J.J. Howard, switches times in the story. One chapter is present, one is the past.This helps to explain the feelings about events that happen in Lexi’s life. Also, since Lexi likes music, there are quotes from songs that relate to the story in each chapter, which is an interesting addition. One example is “A detour to your new life, tell all your friends goodbye.” (Broken Bells, “The High Road”). The song quotes are used to foreshadow what happens in each chapter. I definitely recommend this book, because it is a life-changing story that you can read at least a hundred times without getting bored.